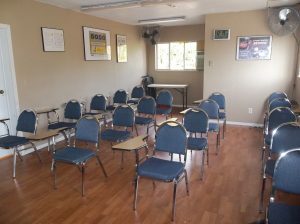 Teen Driver Education Course = $400. Licensing Knowledge Exam Testing = $20. 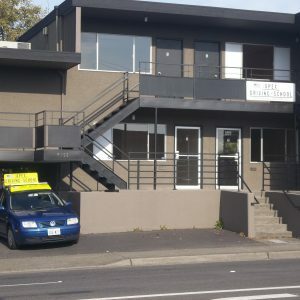 Knowledge Exams are available Saturday mornings at 9am. 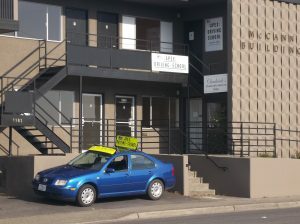 Driving Skills exams are available Saturday afternoons. 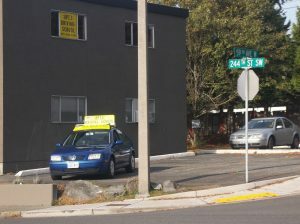 Owner has been teaching driver education for over 20 years. I also incorporate aspects of ‘driving psychology’ to help students understand how risky attitudes and negative belief systems can impair safe driving decisions. For specific information, please click on the menu pages.